Ashleigh is a member of the Australian Physiotherapy Association. She studied at The Australian Catholic University where she graduated with a Bachelor of Physiotherapy. Excelling across musculoskeletal subjects Ashleigh developed a passion for working with patients in the sporting field. She has been involved in sports coverage which has enabled her to develop her skills in the assessment and treatment of acute musculoskeletal injuries. Ashleigh was selected to cover state netball championship tournaments where she gained further experience and knowledge of musculoskeletal conditions. Ashleigh utilises a goal orientated and sports integrated approach to management of a variety of musculoskeletal and post surgical conditions. Having danced for many years, Ashleigh’s interests lie in sports physiotherapy, injury prevention and management of acute ankle and knee conditions. 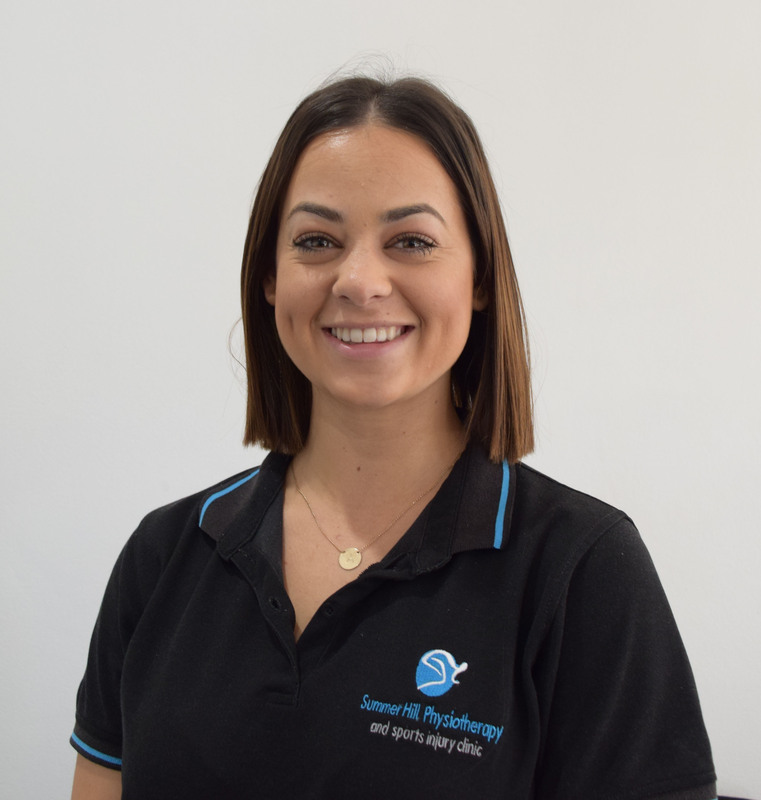 She has an holistic view of all patients and utilises strong manual therapy skills to reduce muscular tightness and joint stiffness that may come secondary to injury.